Machine washable， hand wash, do not fall off, do not fade. 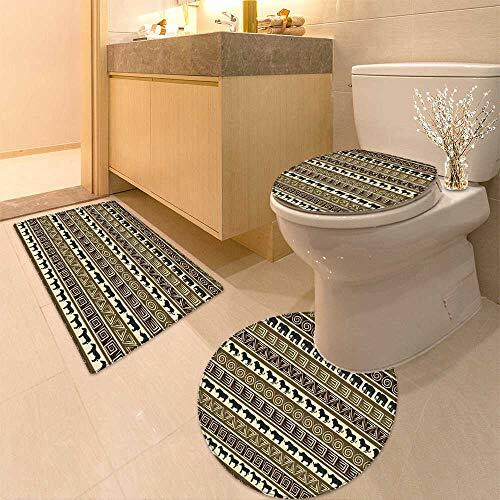 Design: There printed lovely and cool pattern on bath mat, Lid Cover and contour mat for choose. Bring your bathroom to a modern decor. View More In Bathroom Accessory Sets. If you have any questions about this product by HuaWuhome, contact us by completing and submitting the form below. If you are looking for a specif part number, please include it with your message.